Outdoor lighting is one of the easiest and most cost effective ways to add beauty, value, and security to your home. You can choose from one of our top of the line landscape lighting packages or work with one of our professionals to create a custom lighting design. Our landscape lighting estimator and designer will meet with you to go through the landscape lighting process and installation procedures. We will discuss options for lighting fixtures and map out the best location for your lighting so it provides both security and elegance to your outdoor living space. All our lighting are fitted with LED bulbs. LED bulbs are a bit more expensive from the start then other outdoor bulbs, but they can last from anywhere from 30k-50k hours. When light is brought to a dark back or front yard, it visually pushes the boundaries of a house. The more elements that are lit, the more people will push the edges of where a person will tend to gravitate to beyond the interior of a house. Pushing this boundary creates a visually striking look for the outside of the house. 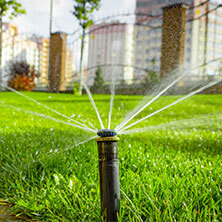 Outdoor lighting can add safety in a variety of ways. Light walkways are a wonderful way to ensure that people navigate these areas safely. 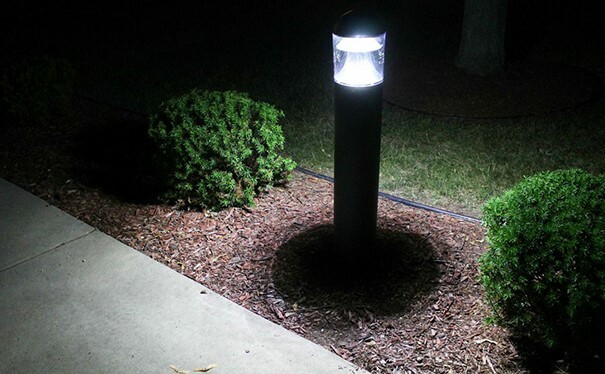 Use zone lighting to illuminate areas of your yard and landscape for nighttime use. 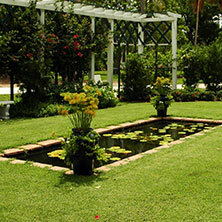 A well-lit landscape and yard presents a feeling of security and maintenance. 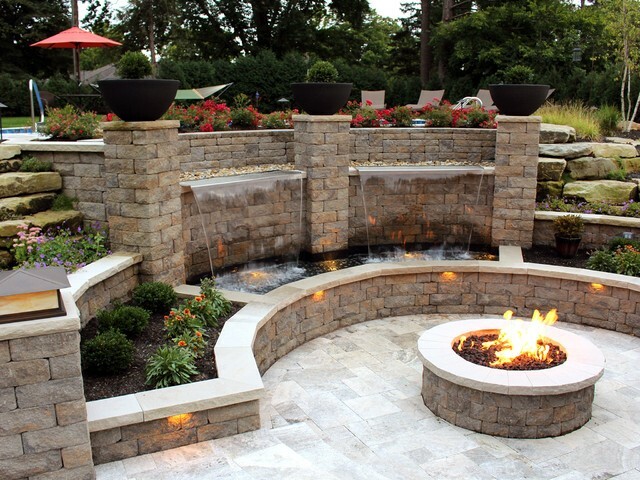 When you keep your outdoor areas illuminated, you present a feeling of care and involvement. 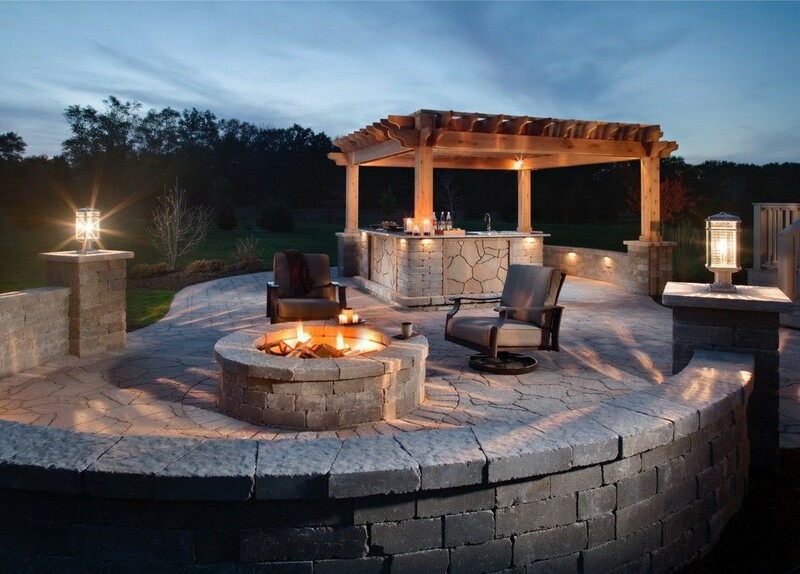 Add the finishing touch to your outdoor living space with professionally installed landscape lighting. 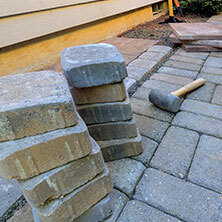 Walkway and pathway lighting may be the most important to install into your landscape. 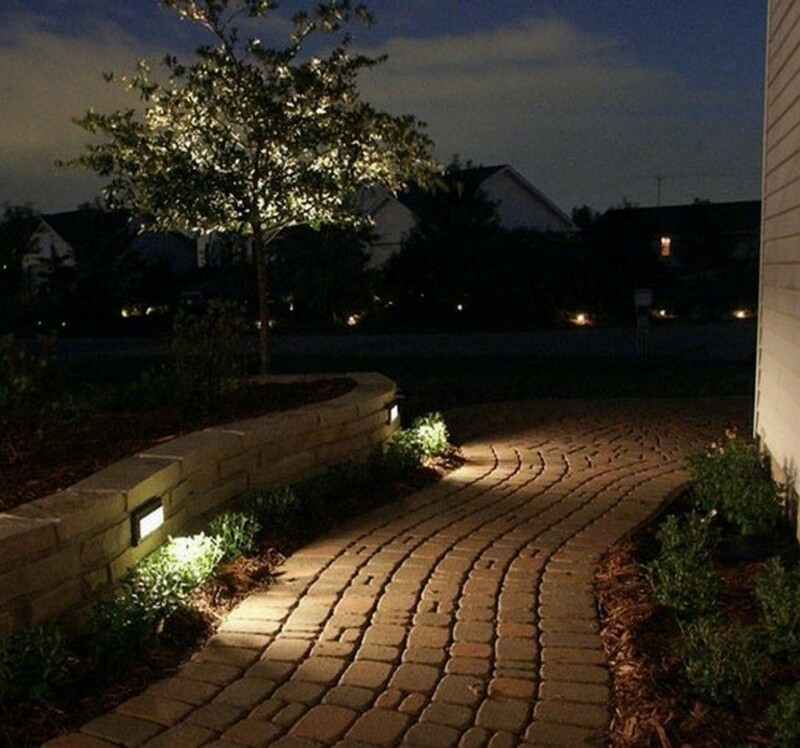 A properly lit walkway or path makes your home both welcoming to visitors and provides safety. 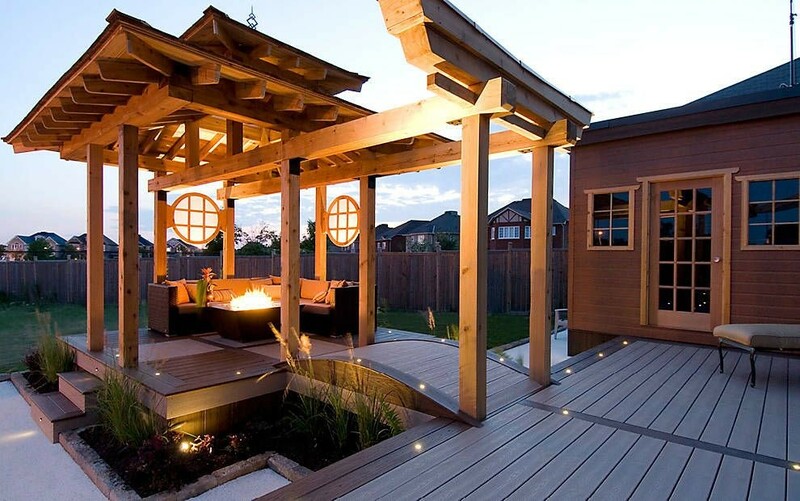 Complete your backyard oasis with the installation of patio or deck lighting. 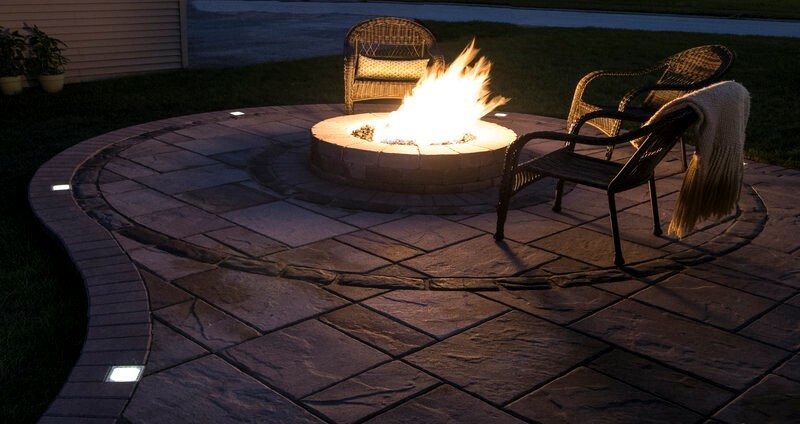 Extend the use of your deck or patio after dark. 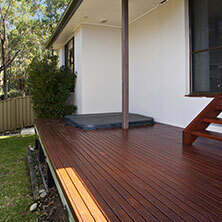 Having lighting added to your deck or brick steps treds or risers creates safety and functionality. Illuminate your outdoor kitchen or entertainment area with the installation of lighting for your pergola, patio cover or gazebos. Create a home away from home. Improve the appearance of your property and add a dramatic look to your retaining wall with the installation of landscape lighting. Adding lighting to your seat wall enhances your entertaining area for both friends and family. 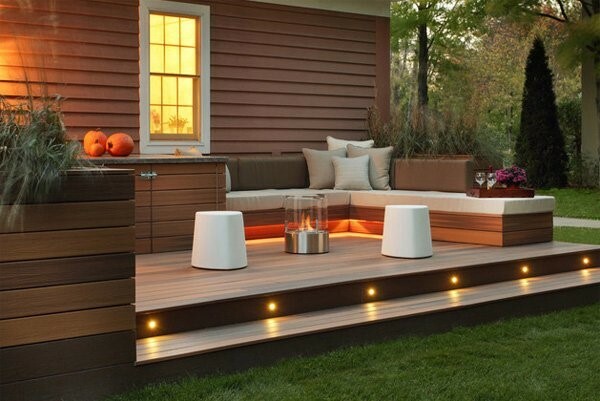 Showcase your outdoor living space by installing low voltage landscape lighting. 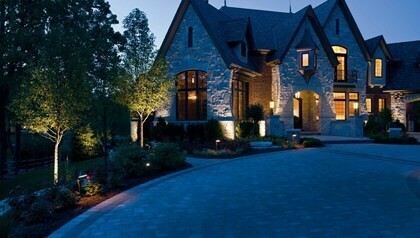 Accent lighting is most often used to highlight focal points through-out your landscape. 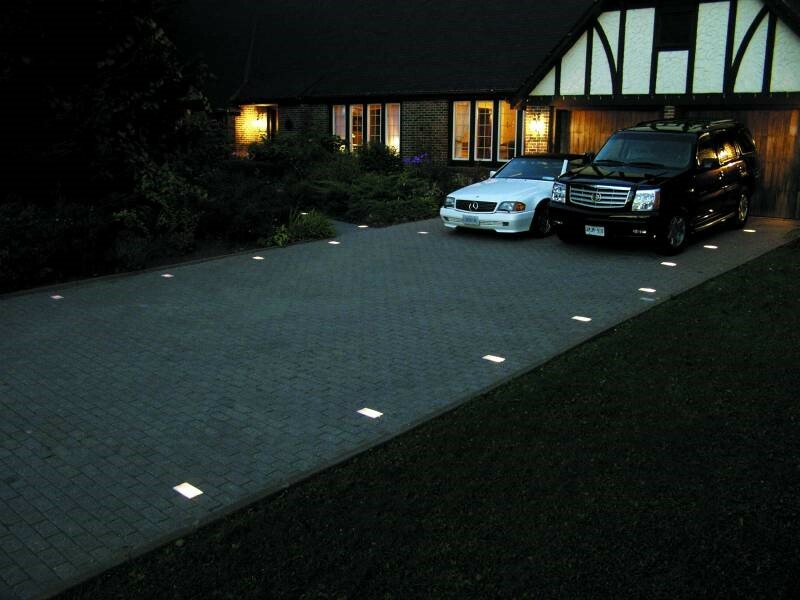 Lighting your driveway with landscape lighting does more than just make it attractive at night. It add safety and security to your home.